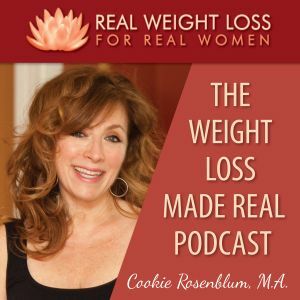 Episode 44: Do You Think Weight Loss is TOO Hard? When was the last time you caught yourself saying, “This is just too hard!”? 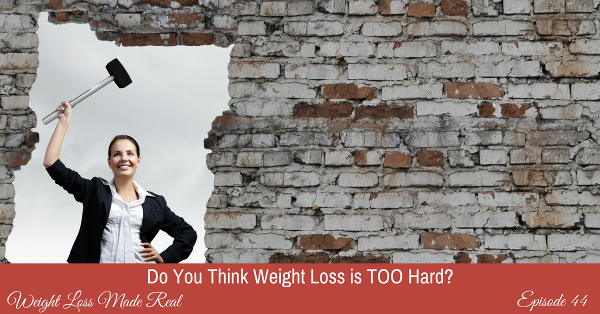 When you’re changing your eating to eat naturally and get to a comfortable weight, there will be challenges. There will be roadblocks. But finding your way around the roadblocks is your work. It’s necessary and helps you grow. How do you define something as ‘hard’? What goes on in your mind when you think something is TOO hard? Understand how and why continually thinking things are too hard will keep you stuck exactly where you are. I know this is hard to believe, but hard is good, and I will show you why. How can you reframe ‘hard’? Learn to manage your mind to deal with and even welcome challenges. Can you think of a time you got through something challenging? How did you feel afterwards? What is the key phrase you can use to feel good when you have a challenge, even if you don’t know how to move forward in the moment? 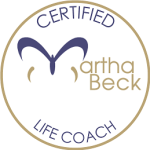 Join me today in your coaching session about doing hard things. If you want anything different than you have at this moment, then hard is on the menu. Let’s get you ready for it. 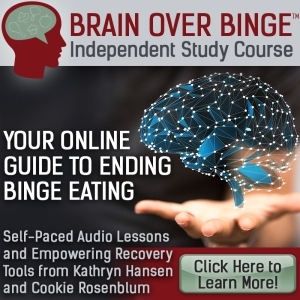 Click here to download the worksheet for this episode. 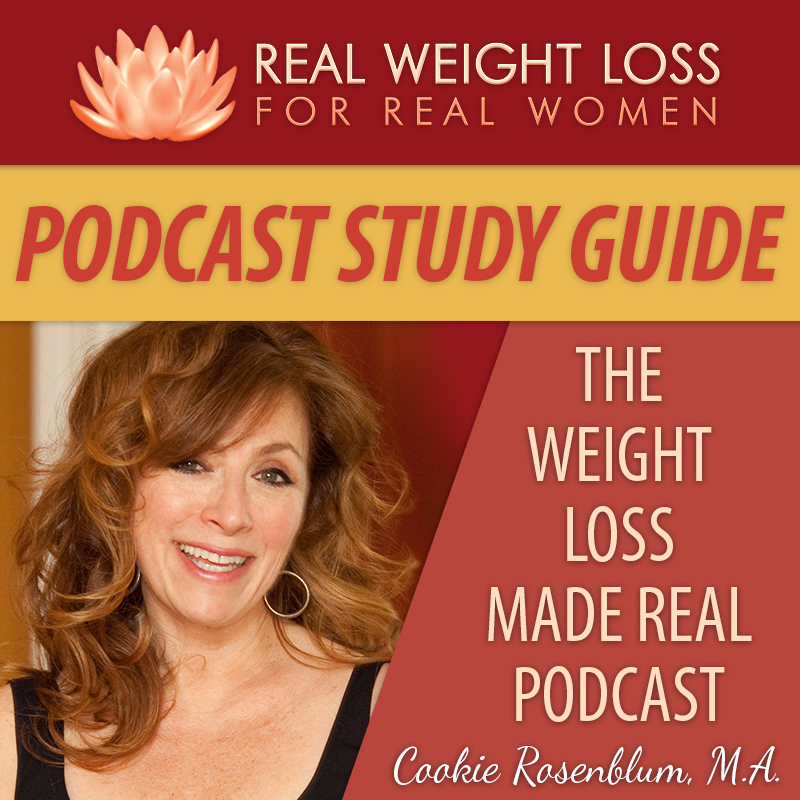 Episode 20: Are You Waiting for the Perfect Time to Lose Weight? « No Time To Lose Weight? This entry was posted on Tuesday, November 1st, 2016 at 4:57 am	and is filed under Podcast. You can follow any responses to this entry through the RSS 2.0 feed. Both comments and pings are currently closed.